Joyce Salem O’Neal, 63, of Beaufort, NC formerly of Ocracoke Island, NC passed away on Saturday, March 9, 2019 at Carolina East Medical Center of New Bern. 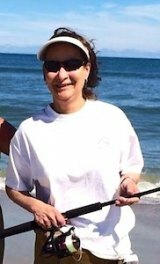 Joyce Evette Stover, 57, of Ocracoke died Monday, February 25, 2019 at her residence. 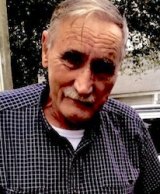 Braxton Jarvis Cahoon, 69, of 494 Main Street, Swan Quarter died unexpectedly at his home on Friday, February 15, 2019. 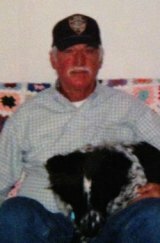 Former Ocracoke resident Bob Sebrell, 68, of Powells Point, NC died Jan. 4. Carlton Ward Garrish, 87, of Ocracoke, NC died Friday, December 14, 2018, at his home. Anthony Mutro, 69, of Ocracoke, NC died Wednesday, October 24, 2018. 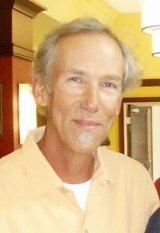 William Holland Baker, 67, of Manteo, NC died Friday, October 5, 2018, at Hock Family Pavilion, a Duke Hospice Facility in Durham, NC. 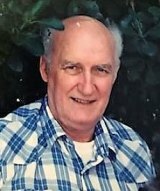 Mr. James C. Paul, Sr., age 69, a resident of Washington, NC and a former resident of Ocracoke died Sunday, September 23, 2018 at his home. 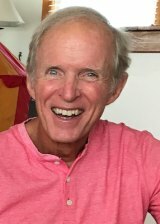 Jerry Oren Hardison, 66, of Engelhard, died, Tuesday, September 11, 2018. 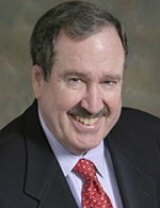 Joseph Dolby Babb, born April 16, 1939, in Columbus, Ohio, passed away on September 6, 2018.